Souvenir & Premium gifts can be mainly classified into 2 main categories, namely Personalised Gifts & Corporate Gifts. You can now print a variety of over 200 items of souvenir gifts & mugs including Sublimation Plates, Dryfit Tees, Pillow Cushions, Jigsaw Puzzles, Metal Keychains, Phone Casings, Ceramic Tiles, Photo Rocks, Glass Frames, Aluminium Boards etc. 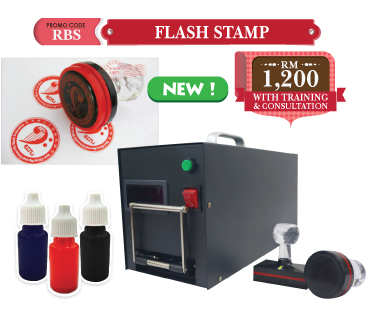 Start your gift printing business now including Digital Flat Heat Press, Sublimation Paper, Accessories & Tools, as well as Training & Certificate. 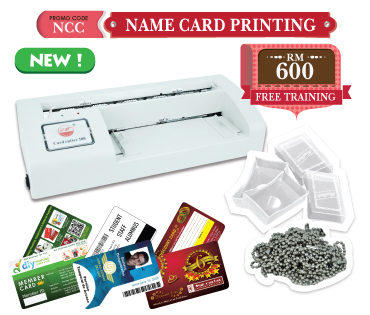 In addition, we also offer a Promotional Bunting & Leaflets together with the Mystery Gifts and DIY Business Starter Kit as a giveaway for you. 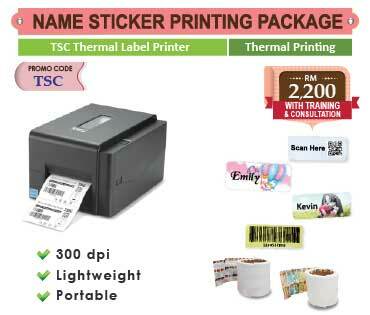 Add-on for EPSON Printer & get Product Voucher worth RM 150 for every purchase of RM2,500 to redeem your materials, paper & ink consumables. Our manual clamshell heat press comes with an affordable price. 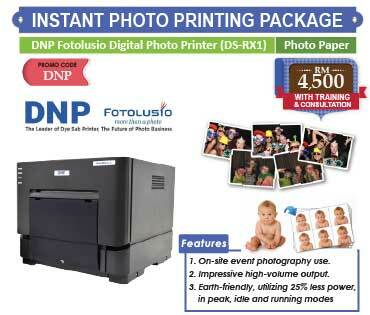 It is a perfect solution for small businesses involved in heat transfer printing. You may transfer your A4-sized graphic images to T-shirts, pillow cushions, jigsaw puzzles, phone casings and any materials with a flat surface. Easy to operate with its open and close handle which comes with spring assist and a full range of pressure adjustment. 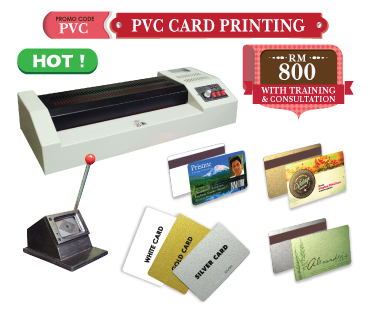 Heat press that employs flat heating platen board to apply heat temperature and press pressure to the substrates for both A4 and A3-sized heat transfer printing. While heat presses are often used to apply designs to polyester or cotton fabrics, they can also be used to imprint designs on ceramic tiles, crystal and glass frames, aluminum boards and other products. Thick tiles, plaques and many other flat items require this ability. 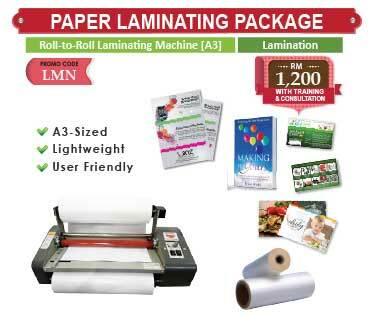 - Digital Controller & Heating Platen Board are covered by warranty period of 12 months from date of purchase.